quality of the cable has always been good, very reliable product! 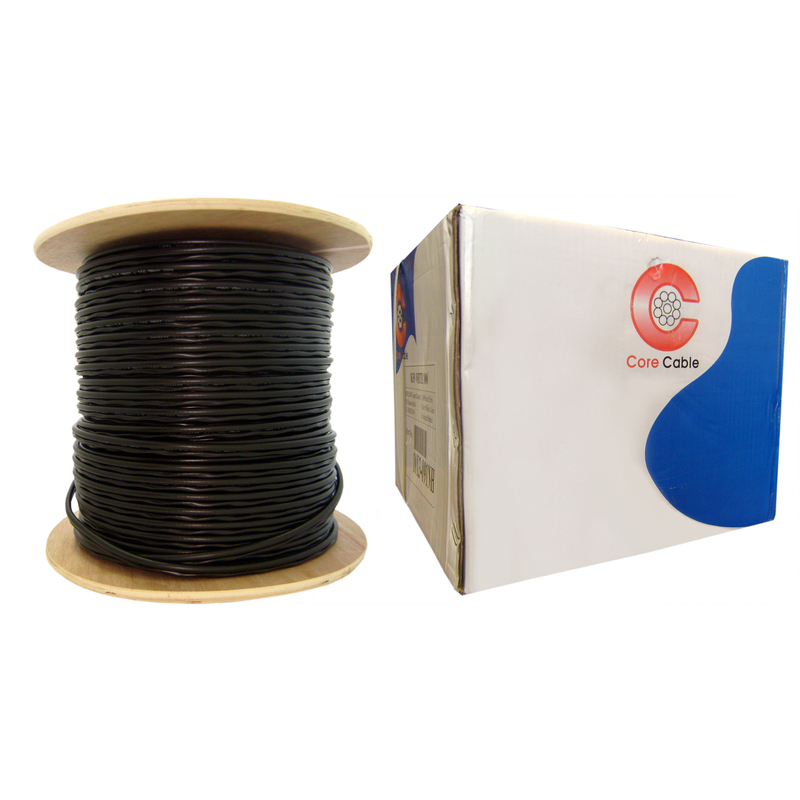 Excellent quality of the product, however the spools regularly come apart when running wire from a wire spool rack. I checked all around in town for 1000 feet of cable, the cheapest price was $400.00 dollars at the electrical supply. 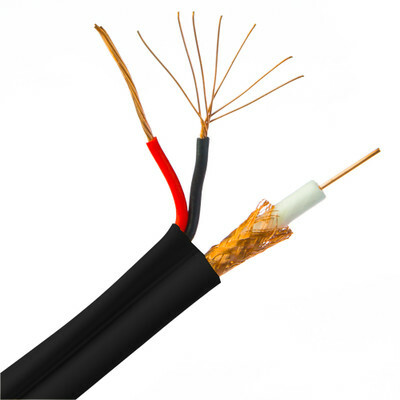 I ordered RG59 Siamese Coaxial (CCTV) Cable for my house on Friday for $120.00 dollars. And a minimal shipping fee. $29 bucks. SAME CABLE!!!! Then Sat. afternoon, to my surprise, it was on my doorstep. The service was excellent. I have read many, many reviews on different products, (Doing my homework), before buying something. But I never wrote a review before. This is my first. If your reading this....This company offers the best prices and the best service out of 1000's I have used in the past as a contractor. Do yourself a favor, and give them a call. Scott Z. Very satisfied and took the time to write this!!!!!! Have not used it yet. But looks like good quality cable.